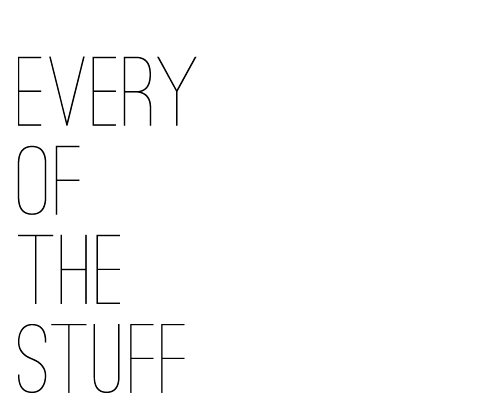 EVERY OF THE STUFF: SON OF A SAILOR // totes! 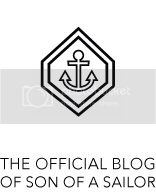 SON OF A SAILOR // totes! no, that’s not an abbreviation for totally (except for in my head)…we’ve ordered tote bags! 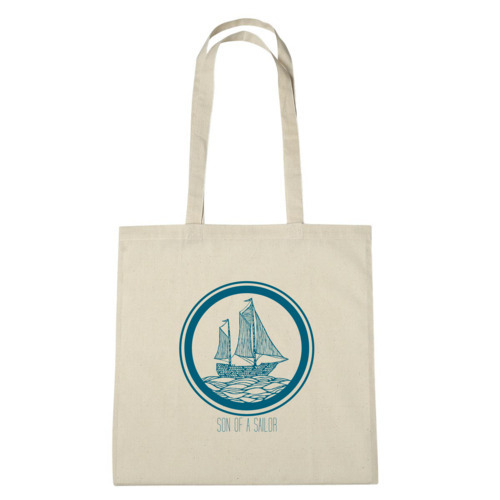 william drew a gorgeous sail boat for our new cotton canvas tote bags, coming soon! we’ll put them up as soon as they’re available, but here’s a little preview!